The Rebbe Rashab would recite Tanach daily. 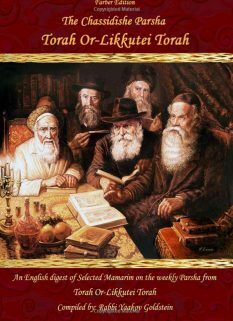 The Chassidim, even of mediocre status, were experts in Tanach. 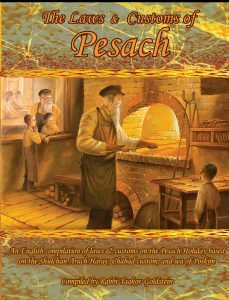 They had a set custom to study a session of Tanach upon folding their Tallis, in a way that they would complete it in its entirety every three months. 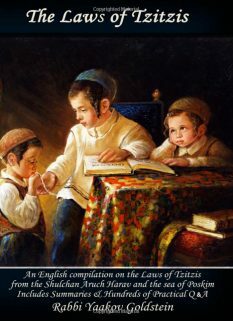 Other opinions and customs: Some Poskim rule it is not necessary to teach one’s child Nevi’im and Kesuvim. [Rashi on Kiddushin ibid; See Bach ibid in length] This is the widespread custom today, to not learn Nevi’im and Kesuvim. [See Bach ibid in length; Shach ibid; Kuntrus Achron ibid] The Bach ibid completely negates this custom. However, some Poskim defend this custom saying that it is a Minhag Yisrael which is Torah and relies on the opinion of the Poskim [Rama 246:4; Tosafus Kiddushin 30a; Hagahos Maimanis; Rabbeinu Peretz on Hagahos Hasemak 105; Rabbeinu Yerucham 2] who rule that the Babylonian Talmud includes all parts of the Torah and Tanach, and hence this obligation of learning Tanach is fulfilled through the study of Talmud. [Shach Y.D. 246:5] Practically, Admur rules as follows: While this custom is correct from the aspect that the father does not need to hire a teacher to teach him all of Tanach when he is a child [Admur 1:6, unlike Bach ibid, See Kuntrus Achron 1:1] it is not correct from the perspective that there is no obligation to learn and be an expert in Tanach, and in truth one does not fulfill this obligation through the study of Talmud, unlike the Shach ibid. 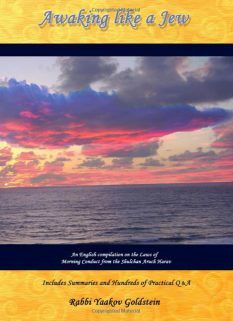 Admur novelizes and explains that even according to the above Poskim ibid who rule one fulfills his obligation of 1/3 learning of Tanach through studying Talmud, this only applies once he has studied all of Tanach and become an expert in it, memorizing all its content. 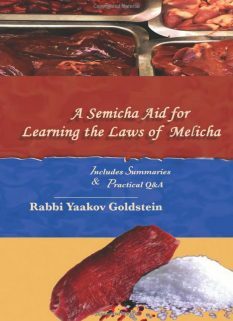 However, until one has reached this level of knowledge in Tanach, all the above Poskim agree that one may not fulfill his obligation with simply learning Talmud. 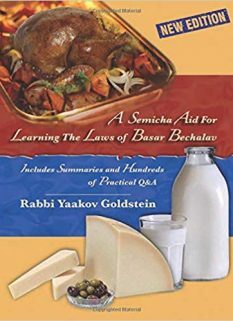 [Admur Kuntrus Achron ibid] In other words, everyone agrees that to fulfill the Mitzvah of Yedias Hatorah one must learn and become expert in all of Tanach, and it is only once this is accomplished that the Poskim discuss the Mitzvah of Vihagisa Bo Yomam Valyal, in which one can fulfill his 1/3 of Tanach through studying the Talmud. [See glosses of Rav Ashkenazi ibid] While this is the ruling of Admur, the widespread custom today is like the Shach’s understanding. See Glosses of Rav Ashkeanzi ibid who explains that perhaps according to the Shach ibid there is no obligation of Yedias Hatorah by Tanach and it is rather only an obligation for the sake of understanding Talmud [see also Admur 1:6 for a similar idea], however according to Admur ibid there is a complete obligation of Yedias Hatorah in Tanach in it of itself. The reason: As the Talmud does not contain all the verses of Tanach and it is not in the correct order. It is hence impossible to fulfill one’s Mitzvah of Yedias Hatorah of Tanach through studying Talmud. [See Glosses of Rav Ashkeanzi ibid] See other opinions!